Your invitation to celebrate in Style! Is there anything better than opening your letterbox to find a luxuriously plump envelope with your name emblazoned across it? Or tearing it open to discover an impeccably crafted invitation? 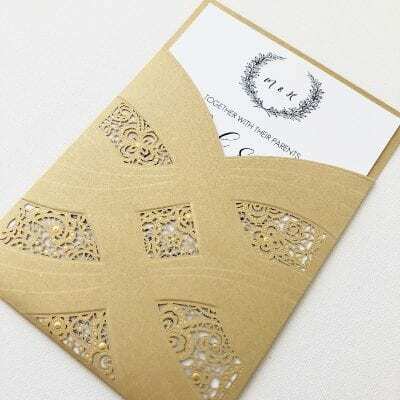 This might surprise you, but Luxe Invitations isn’t just about jaw-dropping invitations and stationery. Or fabulous fonts, jewelled embellishments and metallic finishes. Nor in-house printing, hand-tied bows, and the highest-quality products that will make you swoon. It’s about bringing your event to life. After visiting seven venues to find the perfect setting, masterminding the menu to suit five different dietary requirements, spending as much time mapping seating arrangements as you have on finding the perfect outfit, mass-made department store or home-printed event stationery simply won’t cut it. 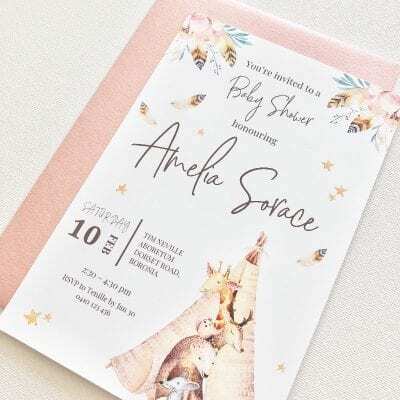 I’m here to walk you step by step, stress-free – and with a whole lot of fun – toward brilliant, bold and breathtaking invitations and stationery. 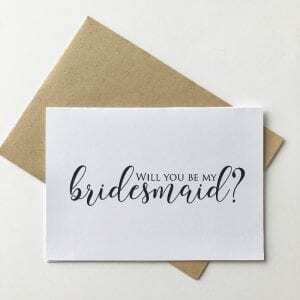 Putting the finishing touches on your wedding, christening, anniversary, baby shower or birthday has never been easier with Luxe Invitations’ range of Save The Date cards, RSVP’s, thank you cards, guest books, invitations, wedding planners and birthday cards. Thank you so so so much to Chantel and the team, I have had such amazing customer service and LOVE my save the date cards. You were one of the most affordable companies and have produced beautiful quality cards. Will be coming back to purchase my formal invites. Thank you so much for our beautiful save the dates and wedding invitations Chantel. You were so pleasant and easy to deal with and the quality is amazing. I’ve already received great feedback from our family and friends who have just received their invitations. I’ll be in touch in the next few months to arrange thank you cards! I wish I could rate this business higher! From the moment I made an enquiry, unsure of exactly what I wanted, Chantel was patient, friendly and open to any and all of my ideas. What she has in turn created for our wedding is nothing shy of spectacular. Never did I imagine my idea coming to life the way I had envisioned. Without a doubt, EVERY invitation required for us will continue to be made by Chantel and to be honest, being as creative as I am, but in a different business, I was reluctant to throw my hat out of the ring with something so important, but Chantel absolutely delivered! I cannot recommend Luxe Invitations more. Absolutely BRILLIANT customer service. Thank you!!! 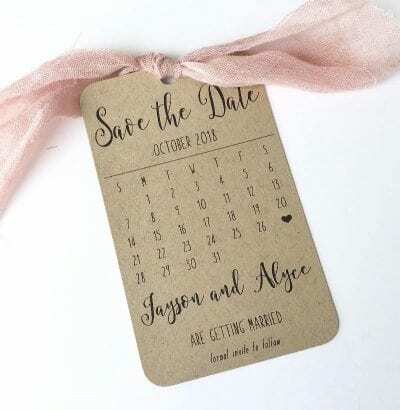 My save the dates were great, the information before purchasing was so thorough and detailed and I was giving so many options! This team were more than helpful. I will definitely be purchasing my invites from here! Beautiful finish and we have received so many compliments. 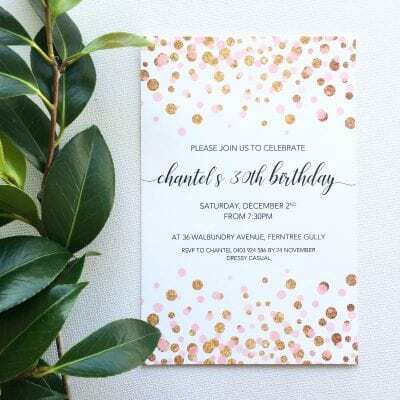 I could not recommend Chantel and the team at Luxe Invitations highly enough…Always quick to respond and happy to answer questions no matter how trivial. The wedding invitations they’ve produced for my wedding this year (2018) are perfect and incorporated all my requests right down to the wording. Amazing, top quality products, great customer service they are very patient and understanding everything you want in a business. Thank you again. For us, quality is not an act, it’s a habit. It is built into our processes and because our products are not mass-produced in a factory, we inspect each and every invitation. Right through the design and production process and on multiple occasions. Our invitations and event stationery are assembled in-house, and even our bows are tied by hand. You can therefore rest assured that you’ll just love the final product. 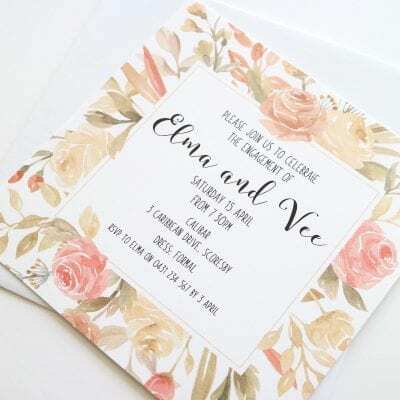 Relax as your invites and stationery are created!